Another great spotlight for you all! As always, if you are or represent an upcoming artist, producer, designer, etc., please refer to our Features/Submissions page for more information on a feature. Opportunities arose to expand the brand beyond just an art company to provide platforms for artists, entrepreneurs, and overall creatives to promote their work. Inspired by media professionals such as Diddy, Oprah, and Damon Dash, Jared and Mesi created ArtHeartATL.com to feature these talented and motivated individuals, as well as a docu-series covering a variety of topics, Art Heart ATL TV, which films from the APEX Museum in Atlanta’s historic Sweet Auburn District. They’ve also recently launched a global internet radio show, Art Heart ATL Live. “On Art Heart ATL LIVE, we cover topics from business, current events in the news, gossip, art, music, and fashion,” Jared said of the new show. “We aim to appeal to all races, ages, and regions.” The show is broadcast live every Friday from 6-8 PM EST, and can be heard via the Tune-IN app and CaribRiddims.com. Hailing from Atlanta, Jared and Mesi have been inspired by their city to become more involved in their community. “The culture of Atlanta has inspired us to be involved in every aspect of art, music, and fashion within the state of Georgia,” Jared said. The brand has been received very well, and the pair has been invited to host in participate in various community events, showcases, and festivals. Some of the events ArtHeartATL has participated in include the first annual #WeAreCultureAtlanta Festival, ArtHeartATL.com Valentine's Day Giveaway with BreathofLifeDaily.com, and DJ Young Steez Presents: Art Heart ATL LIVE Artist Showcase. The brand has also served as media sponsors for the Youth Prison Prevention Conference with Desiree Lee, Charles McCree Presents: Walk A Mile In My Shoes charity shoe drive, and KCamp's Kampsgiving Charity Concert. Always growing, Jared and Mesi James established James &James, LLC, which serves as the parent company for ArtHeartATL.com, RAWPassionPhotography.com, and KristinsDollhouse.com. They are currently working with others to begin production on the second season of Art Heart ATL TV and other events, as well as features on artists for ArtHeartATL.com. They work hard to balance everything, efficiently delegating tasks and keeping organized, and it works very well for them! The plan is to grow Art Heart ATL brand into a household name, not only in Atlanta but worldwide. 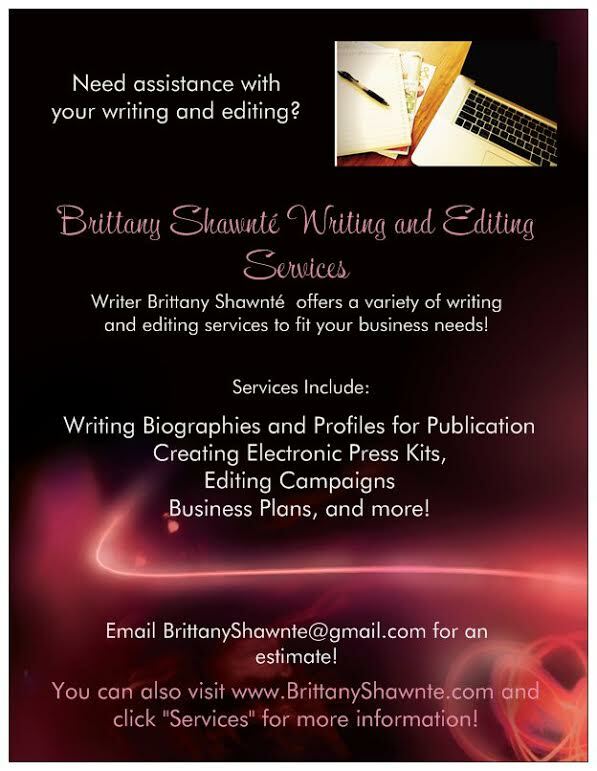 “We are seeing syndication and elevation in the near future. We will cover every aspect of the media industry with this brand!” Jared said. “We hope to make a difference in the community by encouraging entrepreneurship and creativity. We also hope to promote and bring exposure via our platform, which others will benefit from.” I definitely see this brand growing and reaching even greater success in the future. Definitely inspiring to see others in the media industry doing big things! Be sure to check out the official website for Art Heart ATL and check out Art Heart ATL TV for great programming and intriguing topics. 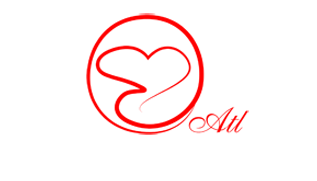 You can also follow the brand on Facebook, Twitter, and Instagram for the latest updates and events for Art Heart ATL!